Hurricane Sports are one of England Hockey's Coaching Agencies. 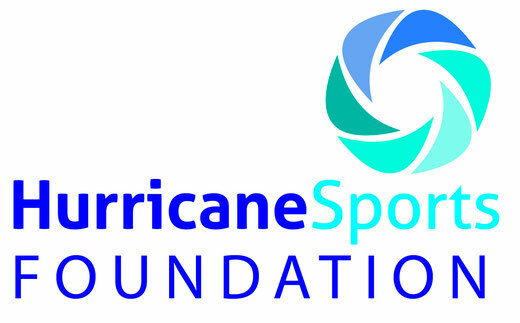 As part of there agreement Hurricane Sports will deliver England Hockey courses. 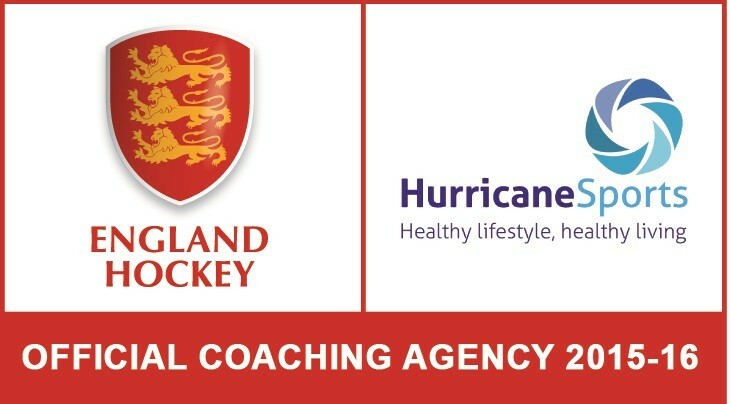 The Course will be delivered by EH qualified Tutors and all qualifications will come directly from England Hockey. • Understand that the game is the teacher, the pitch is the classroom, the coach is the facilitator.